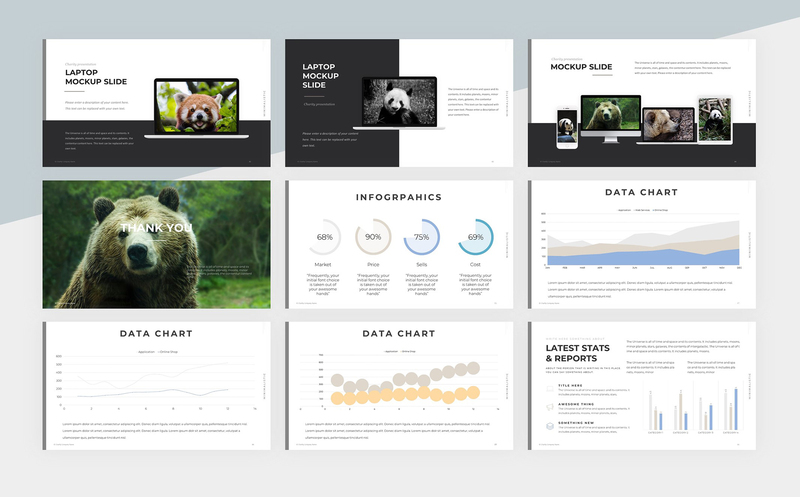 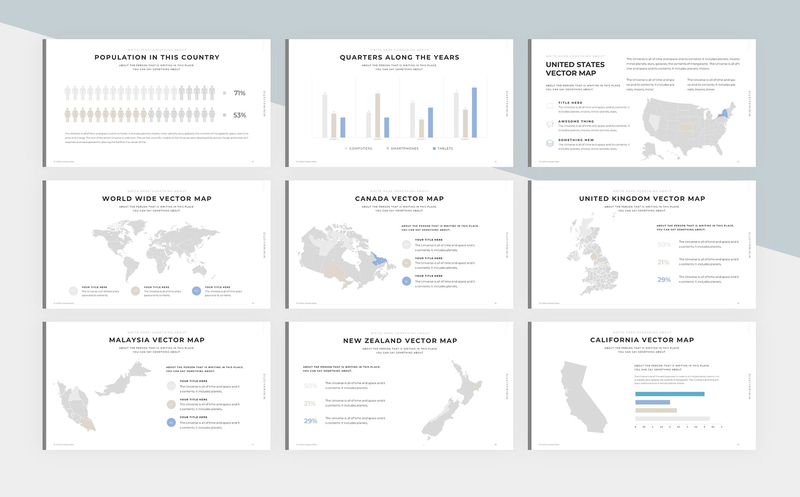 An elegant, fashionable & versatile presentation template. 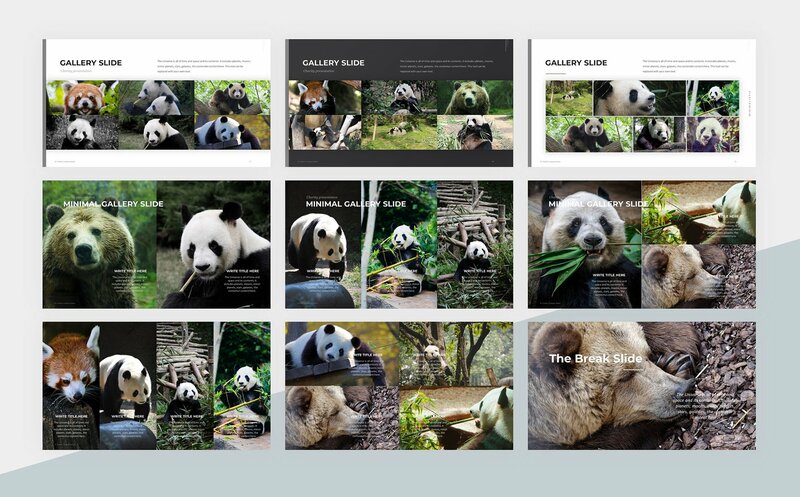 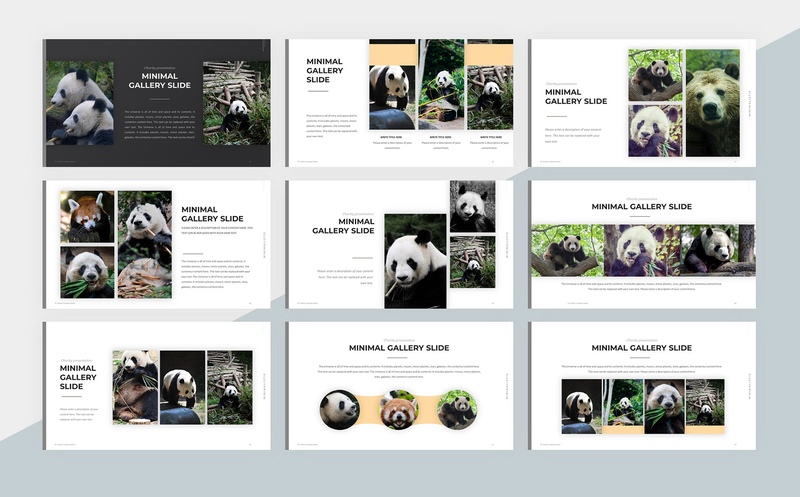 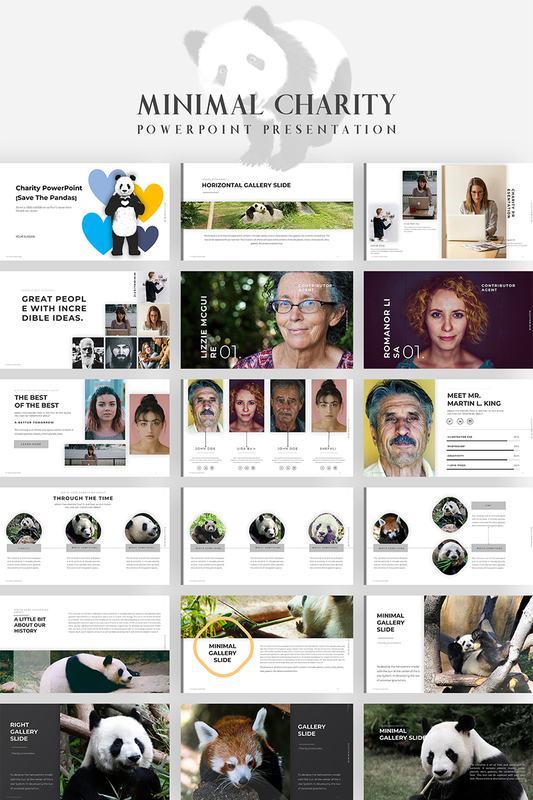 Animal Charity PowerPoint design line has a soft, minimalist aesthetic that's both eye-catching and professional. 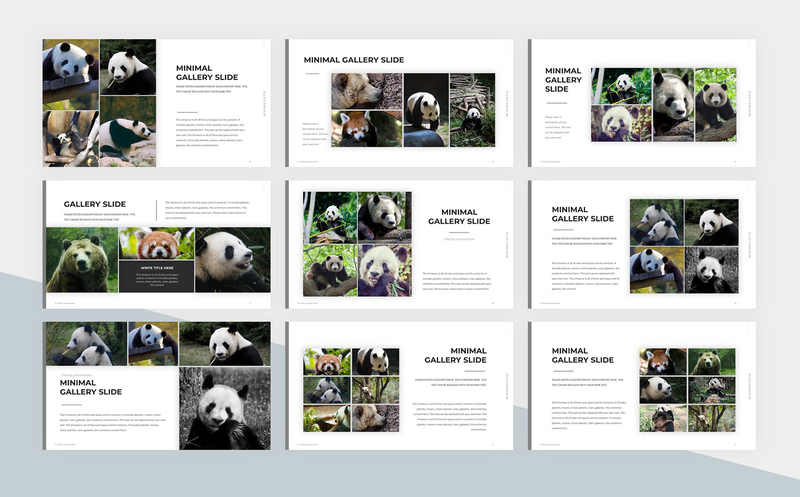 Please note: Images are not included into the pack.